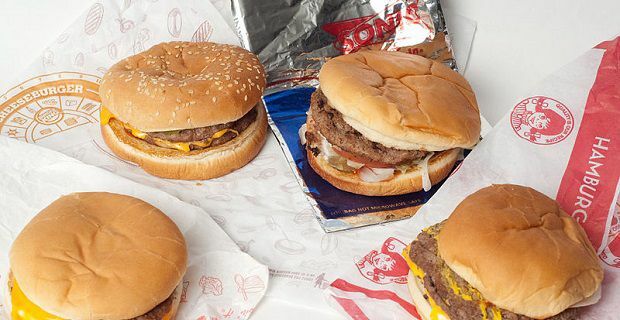 Wendy’s is one of America’s biggest fast food chains. There are 6,650 Wendy’s locations in the world which puts them in third place behind Burger King who have 12,000 and McDonald’s who have 31,000 restaurants across the globe. The Wendy's pay scale numbers that we’ve been looking make for interesting reading. At the moment they don’t have any UK restaurants but they will no doubt branch out into the UK at some point in the future. For now we’ve had a look at the amounts these guys pay their staff in the USA and compared that with McDonald's. The general managers are the ones in the firing line if their locations isn’t pulling the customers in. As you’d expect, there’s a great discrepancy between the highest earning managers and those taking home to basic for this position. The lowest earners get something like $28,000 while the highest earners are commanding around $54,000. The discrepancy can be put down to two factors: location and the manager’s experience level. These guys also earn bonuses of anywhere between $500 and $8,000 per annum. The Assistant Managers in some locations earn more than the GMs in other locations. Again there’s a major difference between the lowest and highest earners in this position. Some guys are taking home $19,000 per year while others are walking away with $34,000. There doesn’t appear to be any bonus structure in place for this position. The more basic positions like the role of Cashier also differ greatly which is pretty common for jobs in the food industry. Cashiers take home between $15,000 and $20,000 depending on location and experience. General managers with McDonald's earn a similar amount as the averages are $27,000 to $62,000 per year. Assistants Managers earn somewhere between $17,000 and $37,000 which is also pretty comparable. Both of these roles offer better initial wages with Wendy's but the top managers with McDonald's earn just a little more. Cashiers though are better off at Wendy's as McDonald's only pay between $15,000 and $18,000.